» New member, old detector. 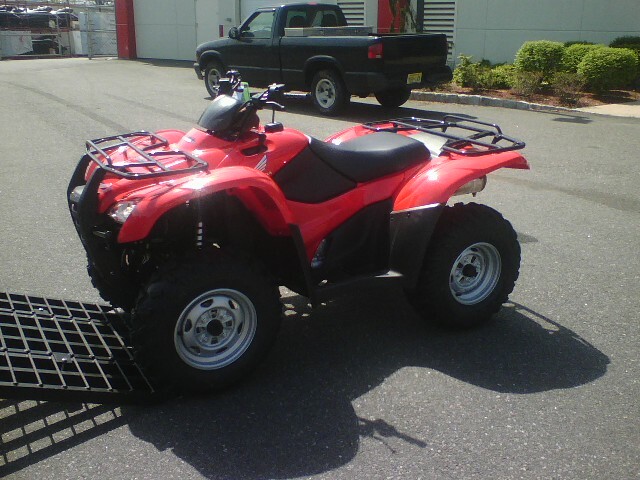 hey kids i just picked up a 2010 Honda RancherAT 420fa 6,000. is that a decent price? That quad will last forever. Any pics JT?????? hey bro, not yet i pick it up tomorrow after noon. i'll get some then. do you think that was a good price? 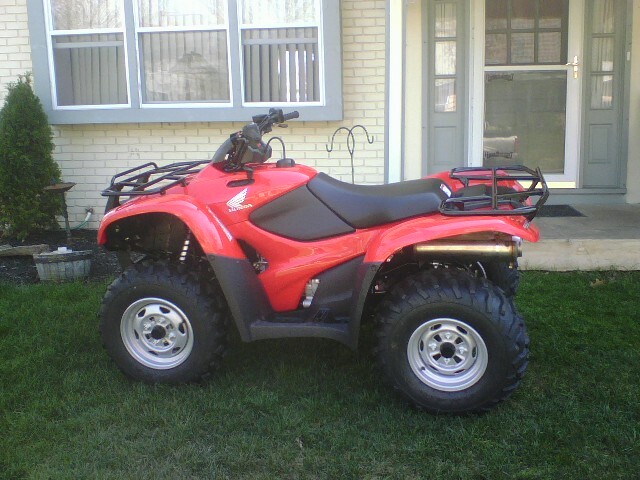 for a 2010 it seems like a good deal My buddy has a rancher 420 and that thing is solid. the first day out with less than an hour on it he was about the 3/4s of the way up a hill climb called "mt everast" at tower city when he lost it and watched his brand new quad go end over end over end. When he walked dow the hill he realized nothing was broken but the fenders and racks even the handle bars were fire they just folded down. thats good news, i'll get the pictures up as soon as i can.